Since those behind this tragedy are so upset over it, lets see if they are willing to pay for this poor child's medical care. I'll Wait... Meanwhile the article doesn't say who they were specifically after and if they were caught. 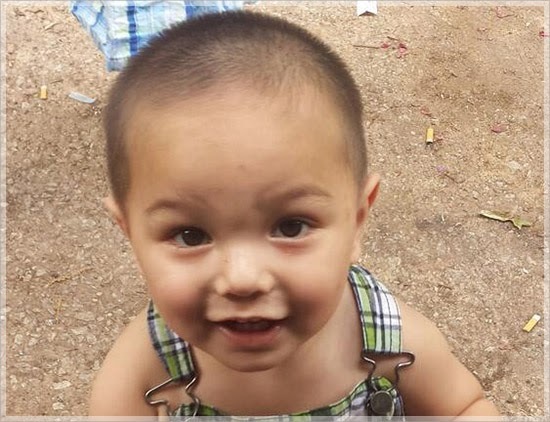 The family of Bounkham Phonesavanh says a SWAT team raided their Habersham County home in the middle of the night early Wednesday. A SWAT member tossed a flash grenade into the home without looking. 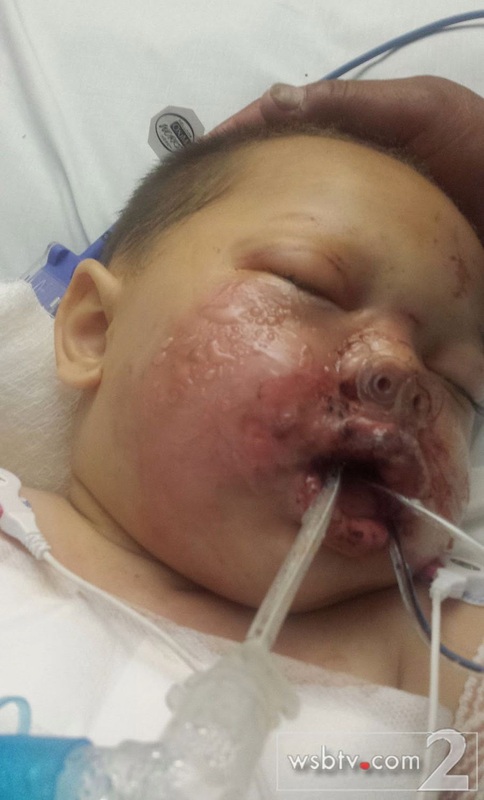 The grenade bounced into the baby’s playpen and exploded in his face. “It’s my baby. He’s only a baby. He didn’t deserve any of this,” Alecia Phonesavanh told Channel 2’s Ryan Young. 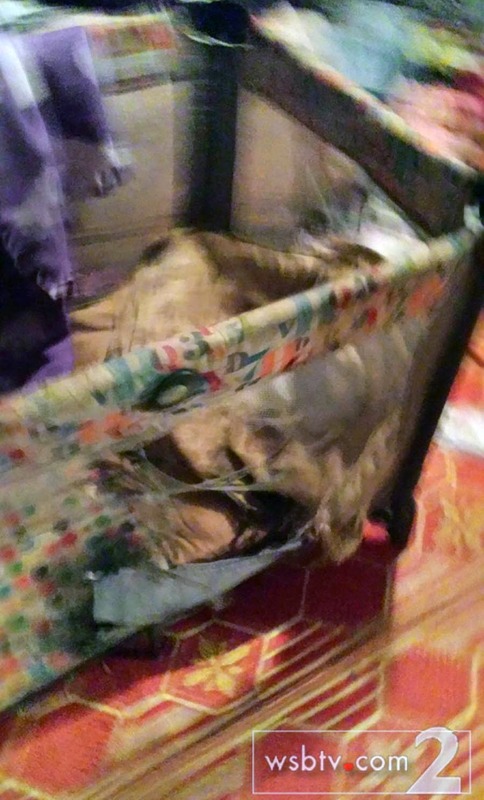 Phonesavanh shared photos of the baby’s severe burn injuries with Young. Young declined to air the photos during his TV news segment due to the graphic nature of the toddler’s injuries. Darby told Channel 2′s Wendy Corona that the entire unit is very broken up about the incident.